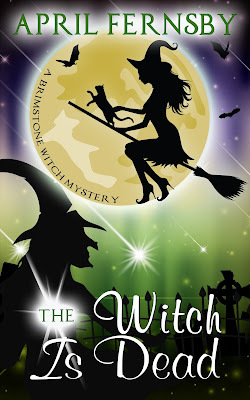 The next Brimstone Witch Mystery is now available. It will be free on the 3rd and 4th January. Who murdered witch, Henrietta Whitmore? And why? Justice witch, Cassia Winter, is asked to investigate the murder of a witch in the town of Dingy Skipper. With her cat and familiar, Stanley, at her side, they head over to the dismal town where evil hides around every corner. They are soon confronted with many suspects including a fairy who can’t help stealing things, a gnome who is unable to stop gossiping and an elf who lurks on street corners and watches everything that Cassia and Stanley do. 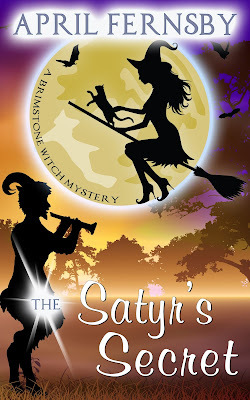 Before they can make a full investigation into the death of the witch, Cassia and Stanley are confronted by a clan of nasty vampires who make it clear the sleuthing duo are not welcome in Dingy Skipper. Despite being kidnapped, imprisoned and threatened, Cassia and Stanley persist with their latest case and refuse to stop until they unmask the killer.